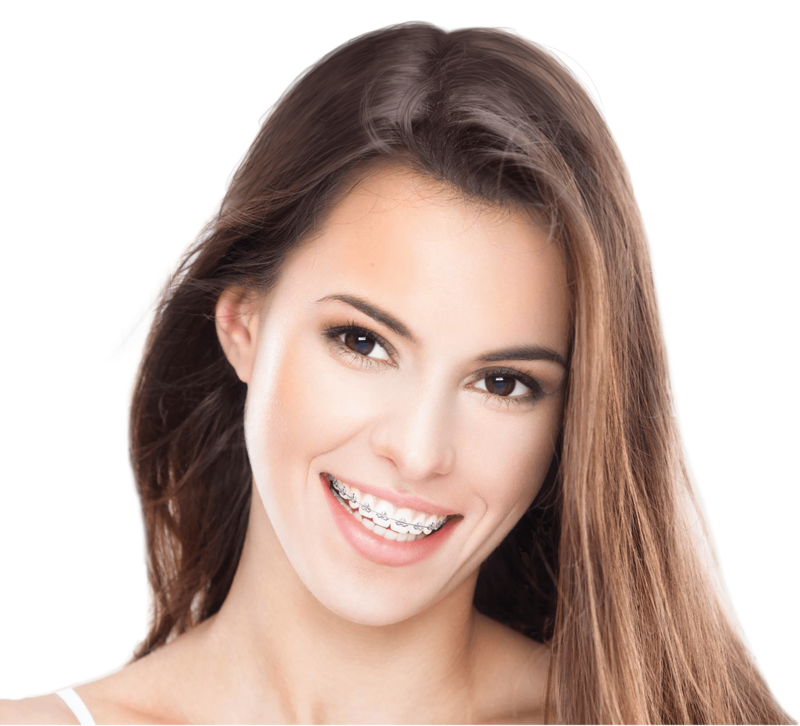 Fastbraces® were first introduce about 20 Years ago. Since Fastbraces® were introduced, they’ve helped numerous people achieve straighter smiles! Fastbraces® are being used all around the world! Fastbraces® work differently than traditional braces. The technology utilized in Fastbraces® is simply amazing! Fastbraces® decrease the amount of time a patient would have to wear braces by moving both the root and crown of your teeth at the same time. A Fastbraces® patient should experience less discomfort with Fastbraces® than they would with traditional braces. University research shows Fasbraces® cause less sensitivity.